TGW.com - The Golf Warehouse® swings into action with a broad selection of exclusive golf products for the spring 2012 season, all designed to enhance results and make any player’s time on the links more enjoyable. Since 1998, The Golf Warehouse has been offering an unbelievable selection of name-brand golf apparel and golf equipment at prices that the everyday golfer can afford. TGW.com - The Golf Warehouse®, a division of Redcats USA and the world’s #1 online golf retailer, swings into action with a broad selection of exclusive golf products for the spring 2012 season, all designed to enhance results and make any player’s time on the links more enjoyable. With more than 40,000 golf products for both the beginner and experienced golfer, TGW.com - The Golf Warehouse® has launched several new innovative and tech-savvy items. 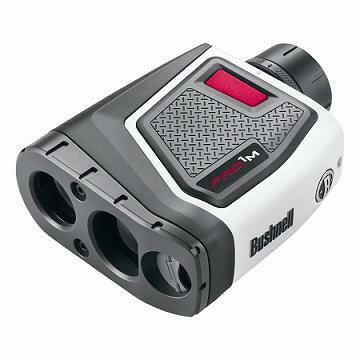 Engineered for golfers who play competitively, the Bushnell Pro 1M Rangefinder has a one mile range and features VDT technology to optimize digital readout and RainGuard HD lens coating for waterproof protection. And with +/- 1 yard accuracy, $499.95 for the Tournament model and $599.95 for the slope compensation model is money well spent to seriously improve your game. 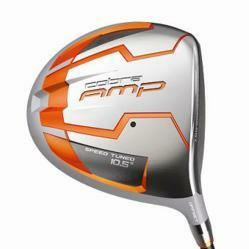 The Cobra AMP Driver is designed to “amp-up” the performance of any level golfer by maximizing distance and accuracy. Built with state-of-the-art technology, this driver is a must-have at $299. Need to improve your short game? Odyssey’s ProType Tour Series Putter was designed by a team that has taken feedback from Tour Pros and developed a putter that enhances feel and creates ideal balance to promote a smooth stroke while still offering a great look and performance. 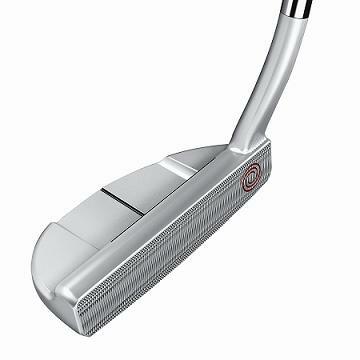 This putter retails for $269, and delivers awesome results! 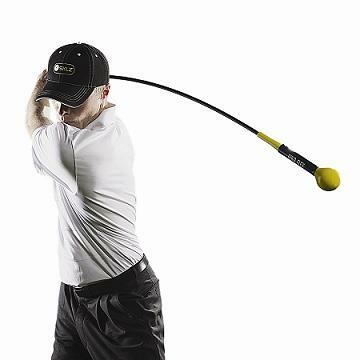 The Gold Flex warm-up and tempo training aid is designed to improve a golfer’s swing while providing a core muscle workout. The Gold Flex encourages a flatter swing plane and forces the downswing to be initiated by the lower body, both of which fight slices. Get it now for just $69.95. Need another compelling reason to shop TGW.com right now? The Golf Warehouse is offering free shipping on web orders for these new products between March 21 and April 30, 2012 with coupon code marchgolf. TGW.com - The Golf Warehouse® is a premier sporting goods brand in the portfolio of Redcats USA, offering the largest and broadest selection of golf products in the world, including: golf equipment, golf shoes, apparel, accessories, personalized golf items and customized golf clubs. TGW.com - The Golf Warehouse® also has three specialty websites: SoftballSavings.com, BaseballSavings.com and SoccerSavings.com. Redcats USA is a dynamic, web-driven home-shopping leader with numerous successful brands and specialized e-commerce sites in its portfolio: OneStopPlus.com®, AVENUE®, Woman Within®, Jessica London®, Roaman's®, fullbeauty.com, KingSize®, BrylaneHome®, Bargain Catalog Outlet – BCO®, The Sportsman's Guide® , Bargain Outfitters®, Boating Savings®, Work Wear Savings®, TGW.com - The Golf Warehouse®, Baseball Savings®, Softball Savings® and Soccer Savings®. Redcats USA offers a wide range of value and quality driven merchandise categories, including men's and women's plus-size apparel, home and lifestyle products, and sporting goods/outdoor gear. Redcats USA is a Redcats company.